When you think Febreze, you think fresh. 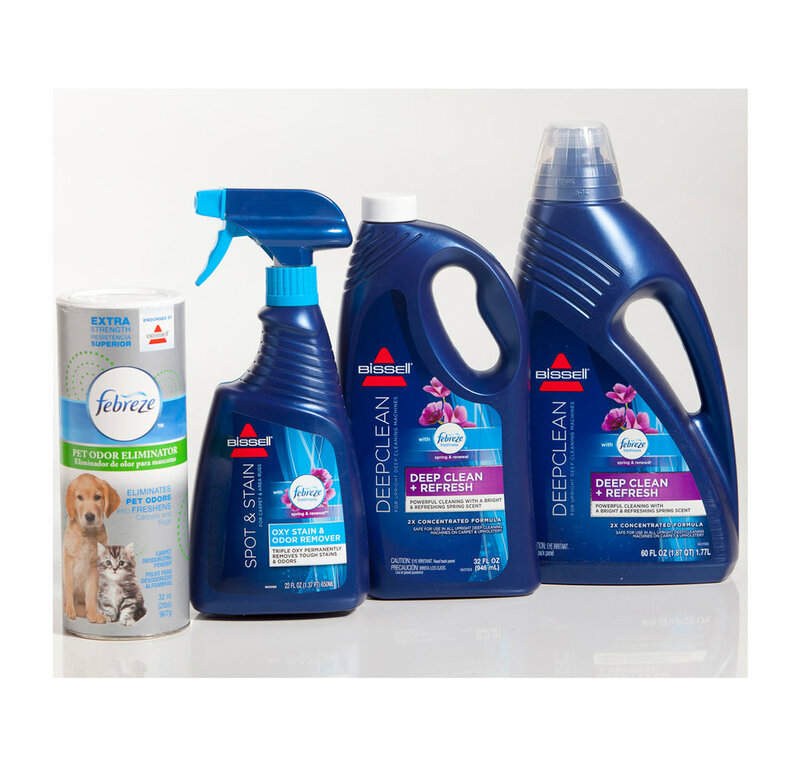 Febreze products don’t just mask odors, they eliminate them to refresh any space. Freshness seekers rejoice! 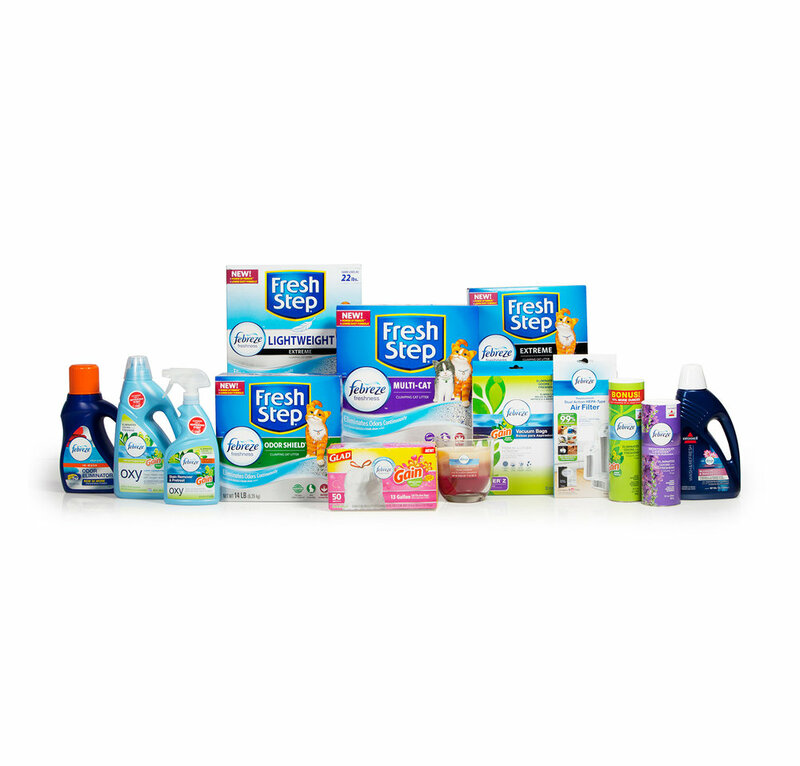 Through select licensing partnerships, the equity of Febreze is now found in a wide array of household products including vacuum bags and filters, carpet care products, laundry additives, candles, trash bags and even cat litter.